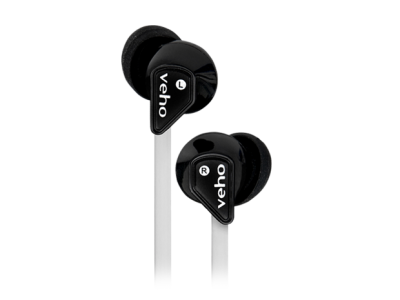 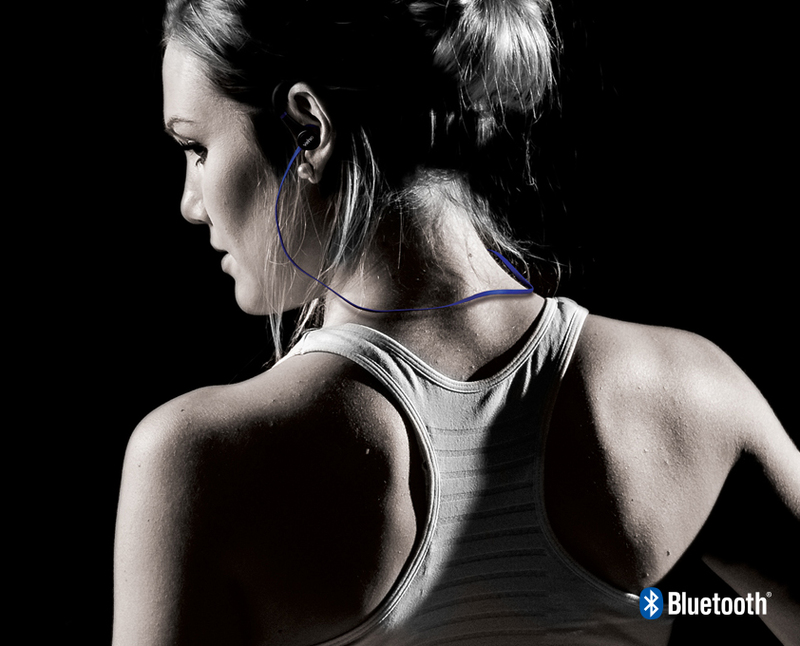 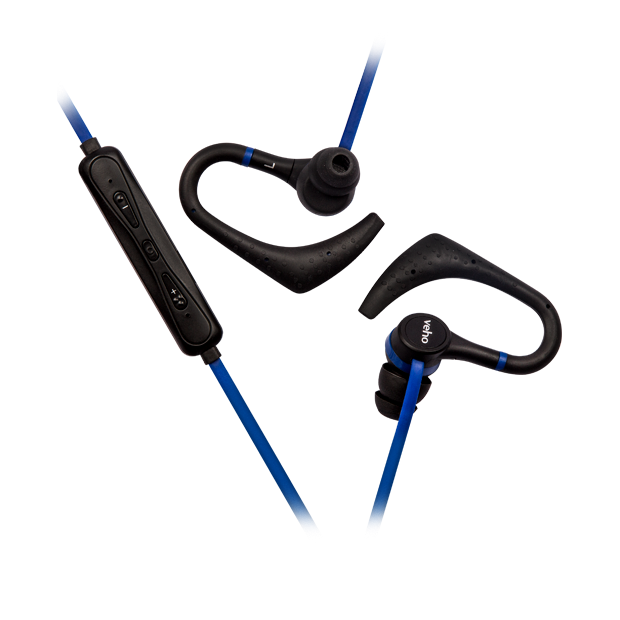 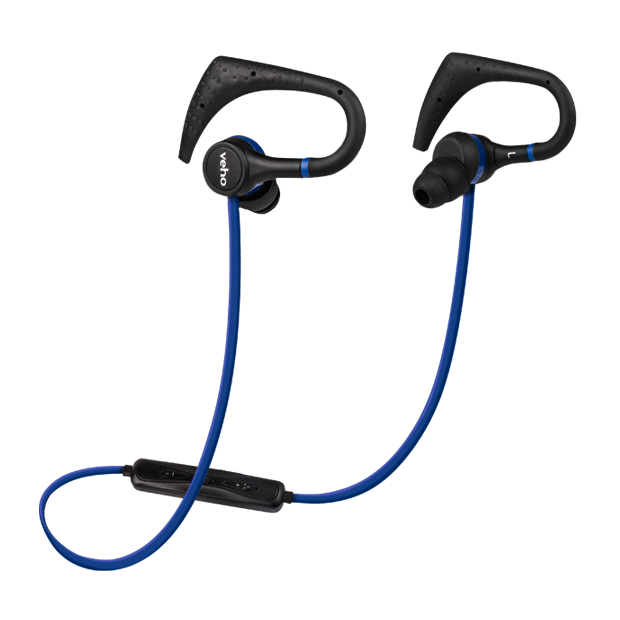 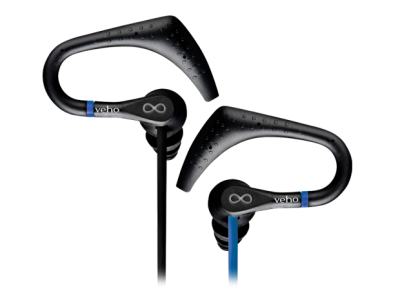 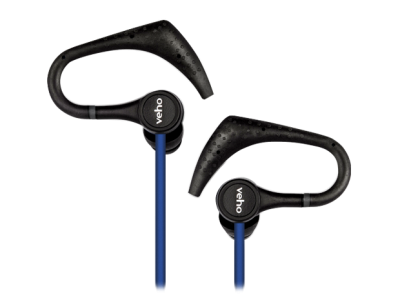 The Veho ZB-1 wireless in-ear headphones are small, lightweight and feature low energy Bluetooth connectivity, ideal for connecting up wirelessly to the Apple iPhone 7 or iPhone 7 Plus. 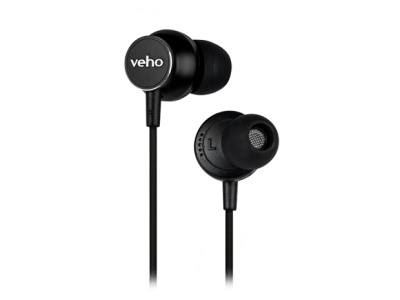 The headphones feature 10mm acoustic drivers which help deliver brilliant bass levels and well balanced sound to really bring your music to life. 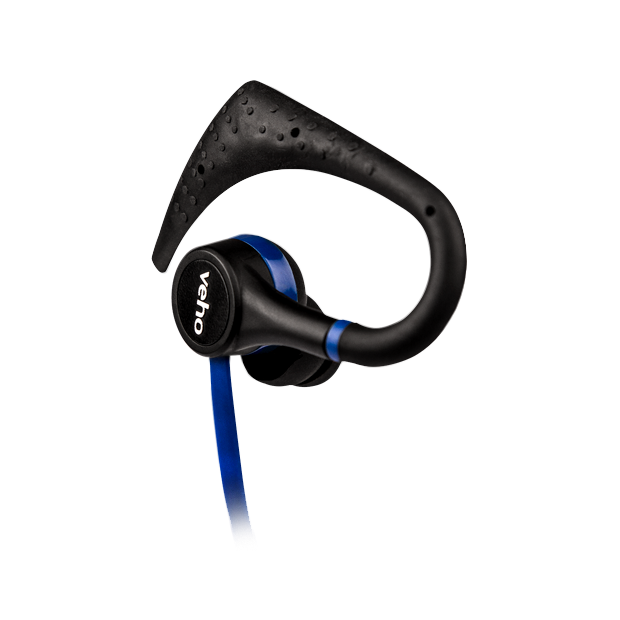 Ideal for gym workouts, cycling, running, skiing and any other sports activity. 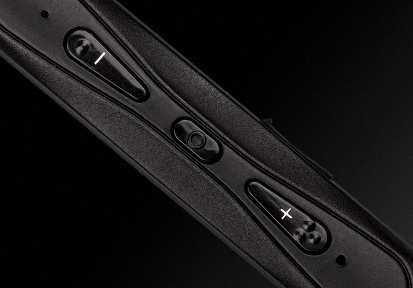 The Long battery life in the ZB-1 is capable of up to 8 hours continuous music playback from only a single charge, meaning that you can spend less time charging and more time listening to your music. 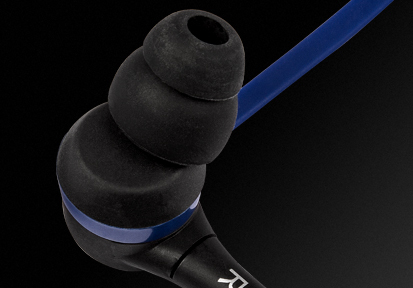 10mm acoustic drivers to deliver brilliant bass and well balanced sound. 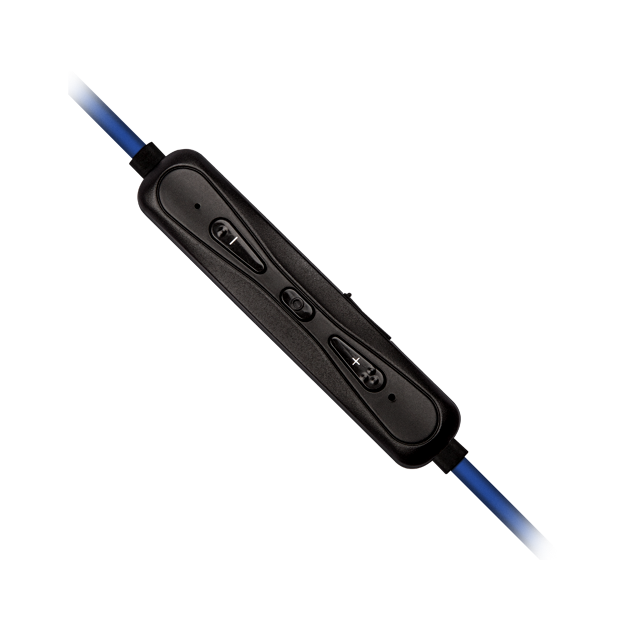 Low energy Bluetooth connectivity, ideal for connecting up wirelessly to the Apple iPhone 7 or iPhone 7 Plus. 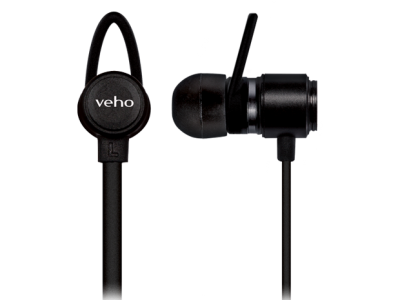 Long battery life allowing up to 8 hours continuous music playback with only a 3 hour battery recharge charge time. 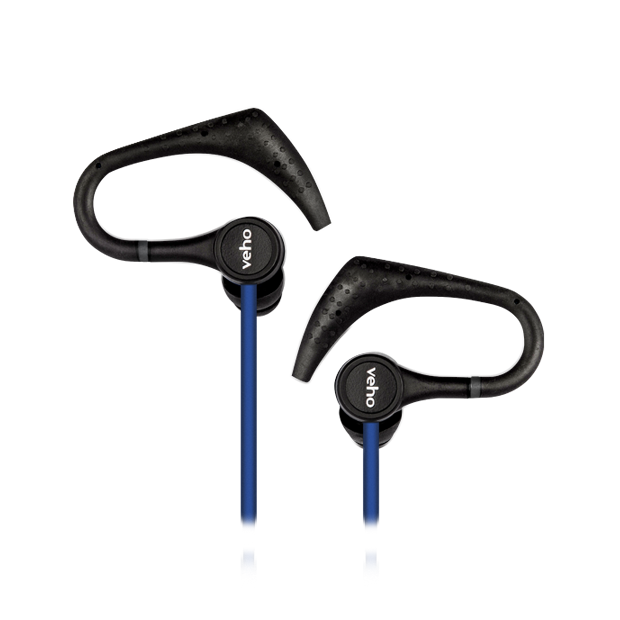 Built-in microphone and remote control for making and taking calls or changing track and volume control. 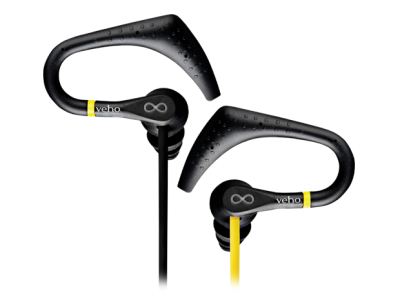 Active sports design ideal for gym workouts, cycling, running, skiing and any other sports activity.